Firetruck. 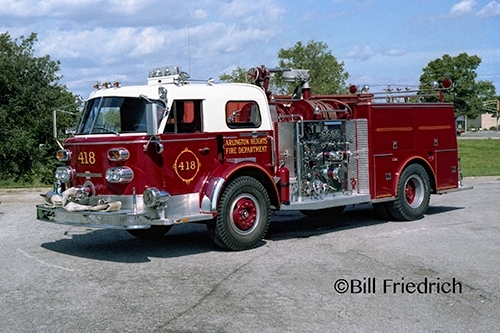 American firetruck from the 1960's. Wallpaper and background images in the Nocturnal Mirage club tagged: photo nocturnalmirage cars.